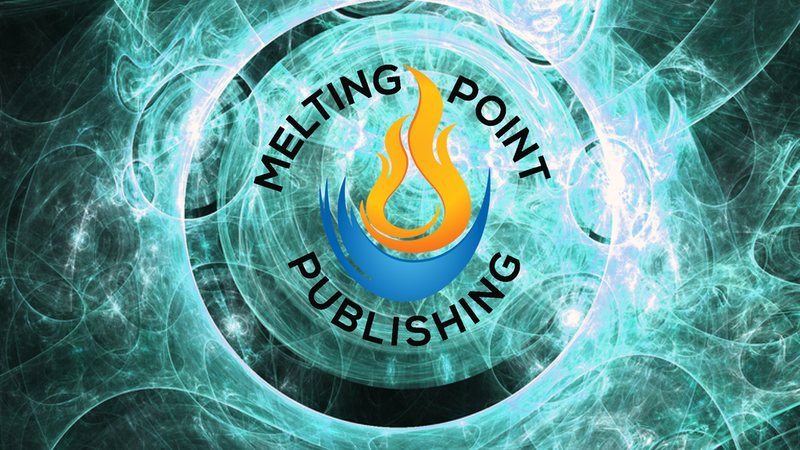 Indie tabletop RPG publisher Melting Point Publishing are currently running their first ever Kickstarter. Unlike most Kickstarters, you can receive a copy of any book unlocked during the Kickstarter and it's stretch goals. Their range of upcoming, stand alone adventures cover a broad array of themes and styles - from intrigue and mystery thrillers, to danger filled action and adventure stories, and nightmare tales of monsters and madmen. They range in setting from epic fantasy adventures of heroism, through Victorian & WW2 era mysteries, and even high tech tales of hubristic scientists, and more. For only £10 you can receive a copy of each and every book unlocked during the Kickstarter! This means if they hit enough stretch goals to unlock, three, four, or more books then you’ll receive all of them for the same crazy low price of only £10. Their initial funding goal will see backers at the £10 New Adventures Bundle level receive the full size adventure, The Krell Effect, and a mini adventure that can easily be used as the starting point for an entire story, or run as a fill in scene in an ongoing adventure if you prefer. Their first stretch goals will see a massive book of fantasy Player Characters, and an epic fantasy adventure added to the £10 New Adventure Bundle pledge. The Fantasy PC Pack is a humongous book of playable PCs that when unlocked will be added to the New Adventures Bundle pledge - each PC has six variants, from Beginner, to Novice, and Seasoned, right the way through to Legendary. There are 22 characters, each of which has a full page of stats, a customised background that changes and grows depending on their experience level, a ‘cheat sheet’ section to help you get the most of their skills, a full colour picture, and much more besides. This means there are 22 x 6 = 132 possible character options to choose from. This ensures you will always have a team of stalwart heroes ready to plunder any dungeon, slay any dragon, and save entire kingdoms from the grip of tyranny! Hammer of Fate is Melting Point’s largest adventure yet - over 120 pages of adventure. The plot begins when the party are hired to retrieve a stolen artefact, this seemingly simple task sees them hurled front and centre in the intrigue and battle of two rival lords as each desperately uses every available means to become the new King and enact their reign of terror upon the populace. The party will go from fighting thieves in the forests, to defending a village, eventually taking part in a huge war, confronting assassins, and even storming a tower guarded by elite warriors from distant lands while armed with magical weaponry. It’s a high octane adventure of thrills and heroism. Can your party save an entire Kingdom from falling into tyranny? What’s more, if enough stretch goals are hit, you can even choose to have these as either Savage Worlds or FATE supplements. The campaign is a bit more than halfway funded with still 13 days left to go.